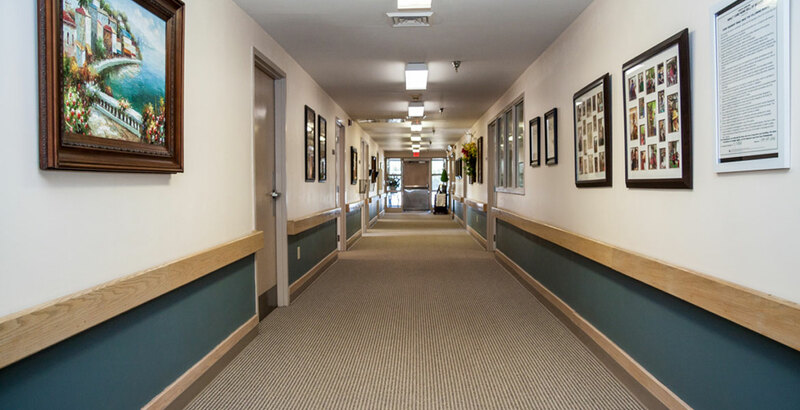 Brekenridge is an independently owned and operated retirement center. 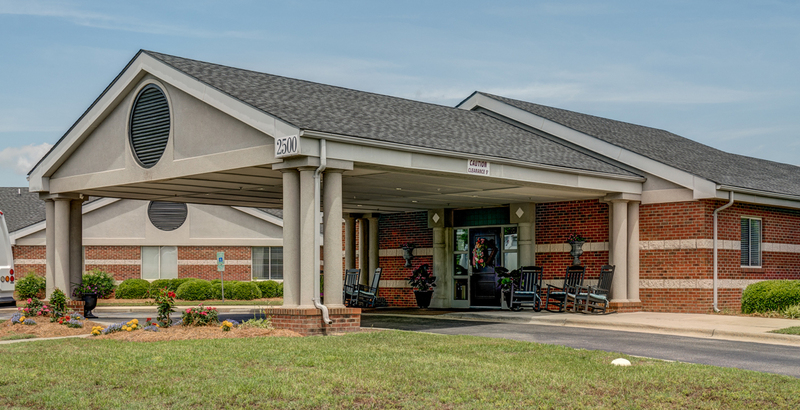 We are the only retirement center in Rocky Mount that offers both Independent Living and Assisted Living. 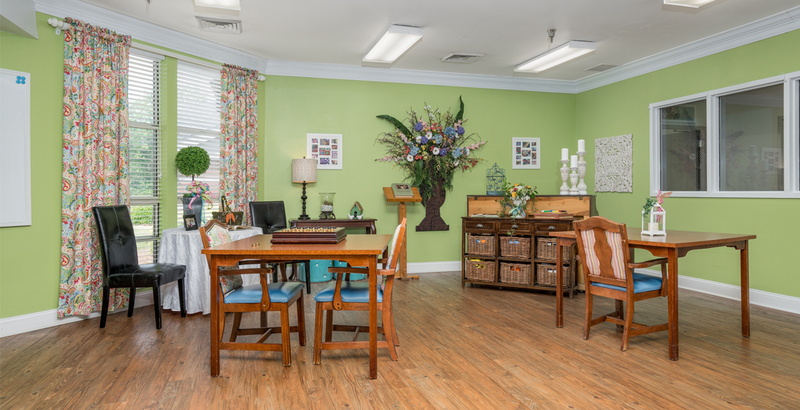 This allows us to give you the comfort in knowing your loved one can stay with us through all phases of care. Our desire is to make your loved one feel at home. Our staff and our residents all become one big family who love and support each other. You have to experience it to fully appreciate it! Our Mission is to create a personalized loving and caring home for each of our residents by showing God’s love in every life we touch.